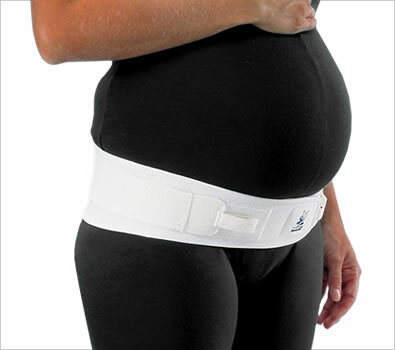 The Ortel P sacroiliac belt is made with extra-soft terry lining and is comfortable against your skin or body. Its extra-strong elastic compression fabric with tightening straps helps to reinforce the level of compression, support your pelvis and reduce discomfort during pregnancy. The support belt is machine washable at 30° C.